Organic high neck sweater. For cold windy days. made to make you warm. Organic cotton high neck sweater, Garadan from B-LIGHT is ideal the ideal organic high neck sweater when you want to stay warm. It is excellent as layer two for sports. Our GOTS-certified organic cotton fabric is of high quality and is made for long lasting and flexibility. Our single color organic sweaters are prewashed, so therefore also preshrunk. The whole supply chain has its roots in nature, and the Garadan style is a normal fit that makes it comfortable for multiple occasions. 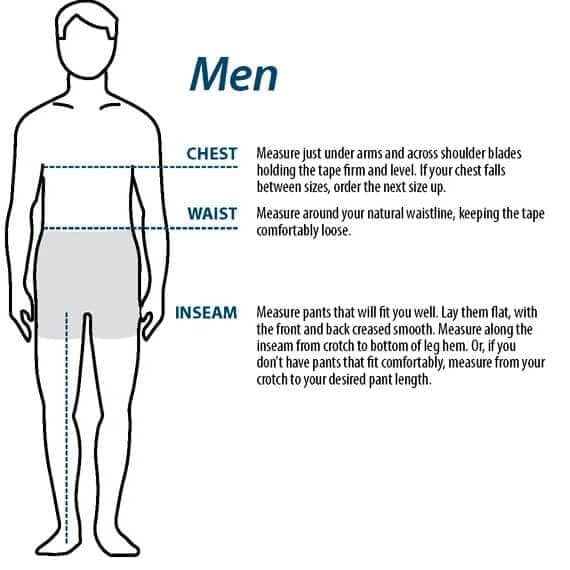 Length: S-70 cm, M-73 cm, L-76 cm, XL-79 cm. Our eco-friendly cotton tops are the best clothes to wear as layer two. Golf, jogging or just on a cold day. The high quality organic cotton, double-stitching and expert-monitored dying process will assure you that your workout clothes will stay with you for a long, long time. You can wash our sports high neck polo sweater with other colors. B-LIGHT organic clothing will not discolor, however, please always wash dark & light colors separately. Why buy organic Indian cotton sportswear? Our organic sportswear are made from the finest Indian organic cotton. India is one of the largest producers of cotton in the world and is well known for its good quality. B-LIGHT yoga t-shirts are organic, from cultivation to the finished product. This is assured under the GOTS (Global Organic Textile Standards) whereby the fabric has to be made from 70%+ organic fibres, and pass tests to ensure it is ecological and non-toxic. Your B-LIGHT organic cotton wear has 100 % organic cotton. If the garments includes 5 % lycra you will have 95 % organic cotton in your clothing. Its not a coincidence that humans have used cotton in clothing for over 7000 years. Synthetic clothing can never produce such a natural and fresh feeling. Organic cotton accounts for less than 1% of the worlds production today. Lets change that. For a better environment, a better world and a better sustainability. Your purchase will contribute to that. Thank you!